From the Omodei vineyard in Pemberton, Western Australia. 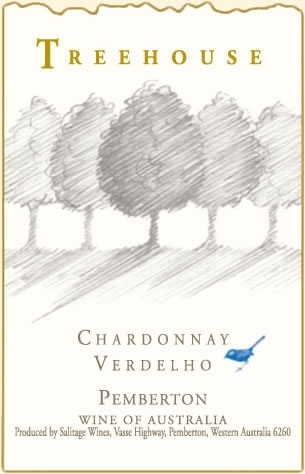 Verdelho on March 6th and Chardonnay between March 6th and 26th. Cold settled clarified juice was tank fermented in stainless steel at 15-20Â°C for fourteen days. Post fermentation the wine was blended and then remained on yeast lees for a further two months before being prepared for bottling in early July. Stonefruit aromas of peach and nectarine with subtle mineral nuances. The palate shows rich fruit with good texture supported by balanced acidity leading to a clean lingering fruit and mineral finish. Suited to early consumption. Serve lightly chilled.